They taught us in the past, Mobile World Congress, but it was high time that the new Optimus F family arrived to the market. New Android phones will be positioned above the L series, and below the flagships Korean, recognized by the letter G, which recently premiered. 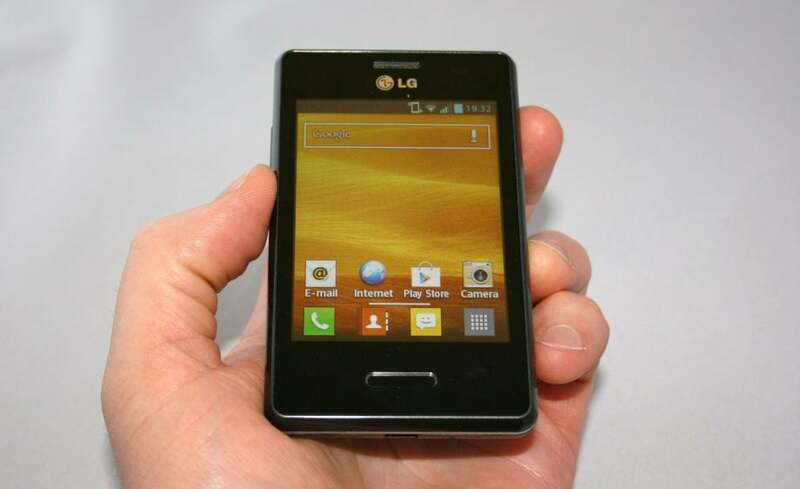 The first model that will do so is the LG Optimus F5, which appears in Europe on 29 April, or what is the same thing, tomorrow. We don’t have specific details of its launch in Spain, but we know that in France if it is available (also in South and Central America). We will be attentive to new information regarding.